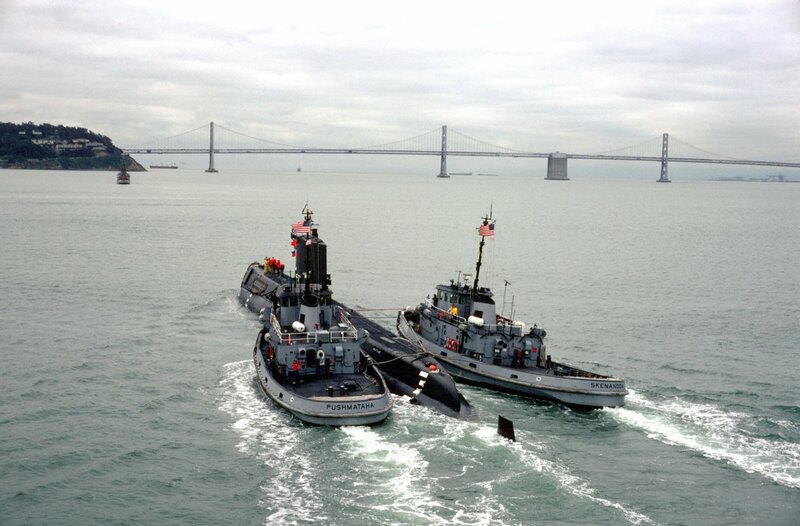 DN-ST-85-08393 594k The nuclear-powered attack submarine ex-USS Nautilus (SSN-571) being towed by Pushmataha (YTB-830), left, and Skenandoa (YTB-835). 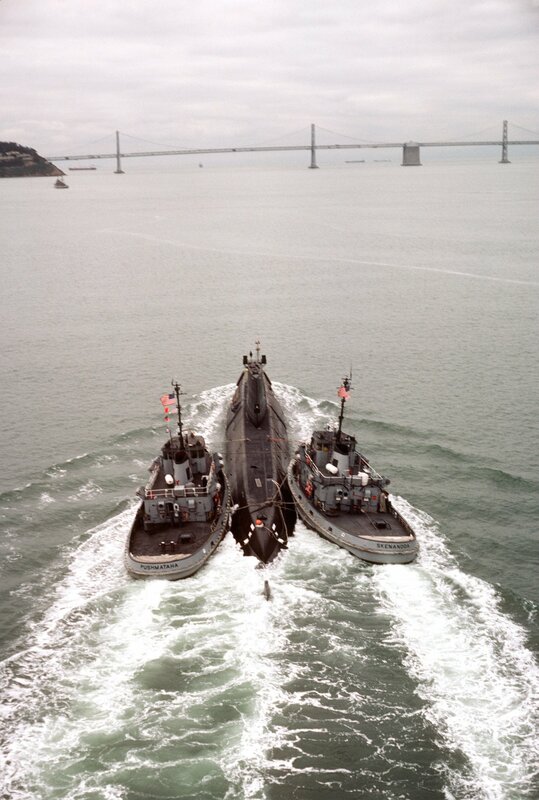 The San Francisco-Oakland Bay Bridge is visible ahead. 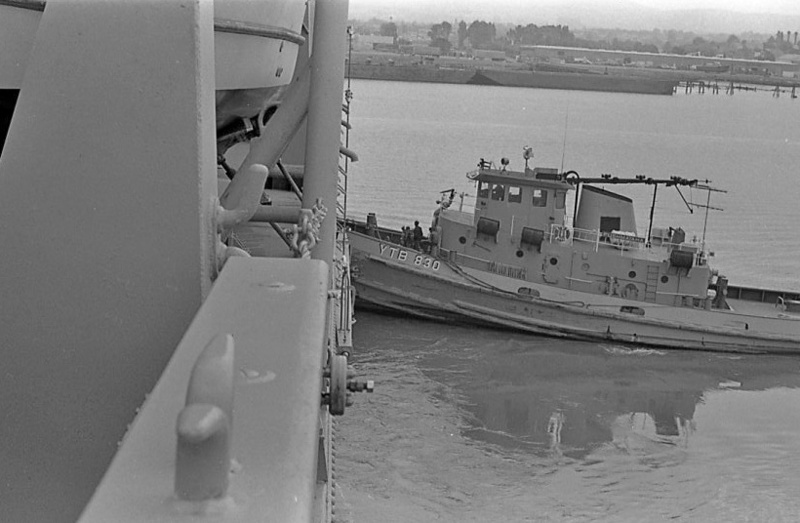 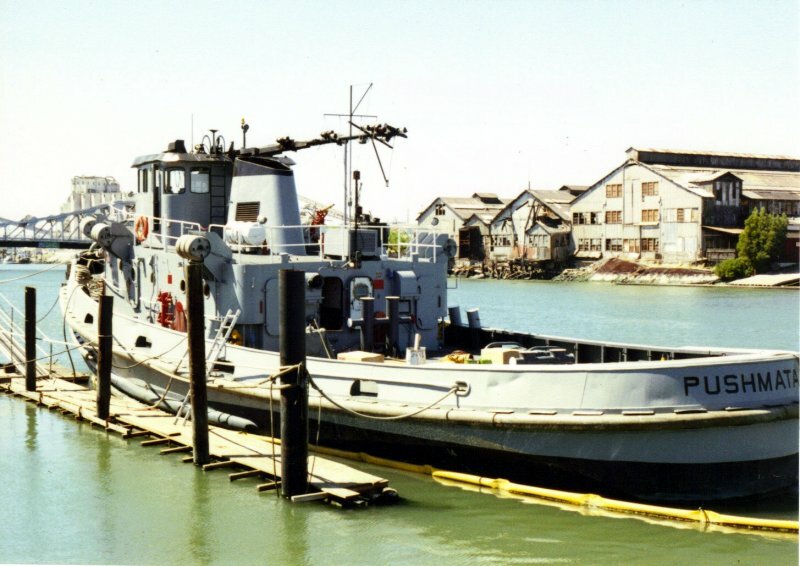 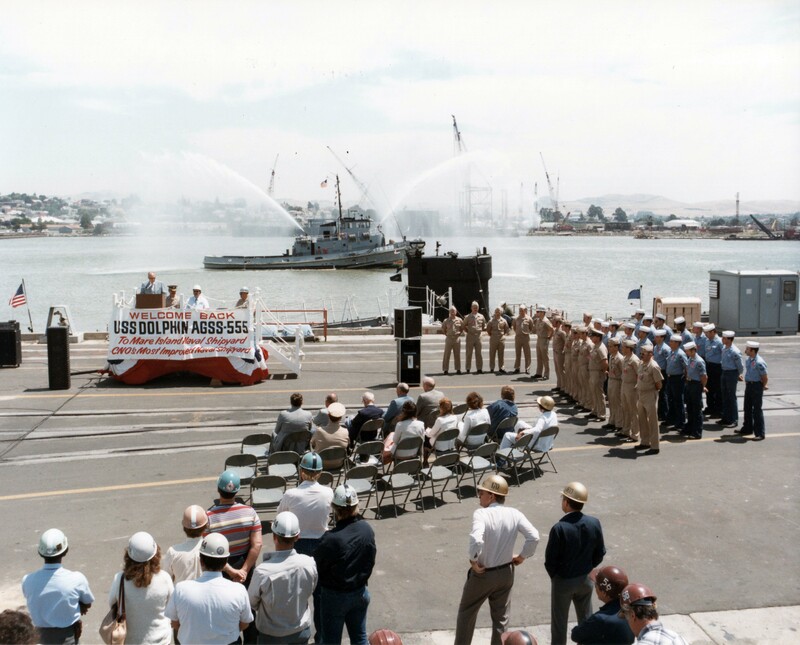 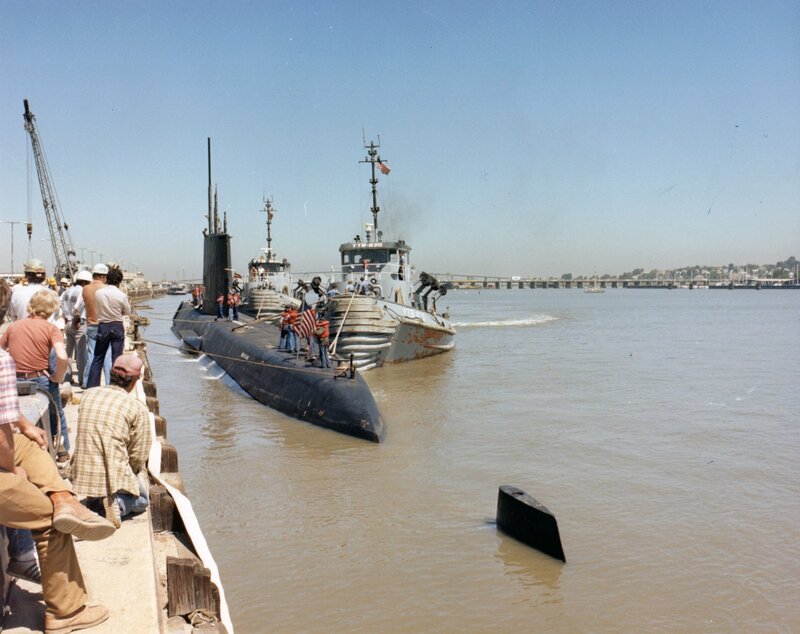 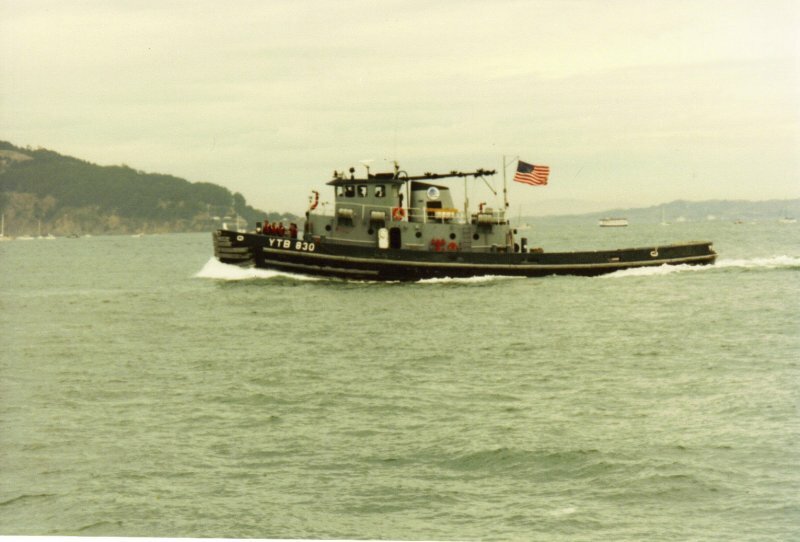 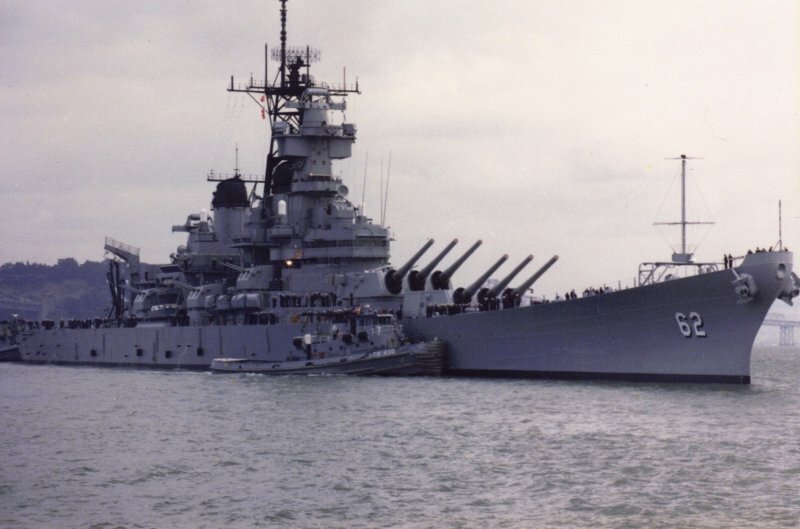 1470k Welcoming ceremonies for USS Dolphin (AGSS-555) at Mare Island in June 1985. 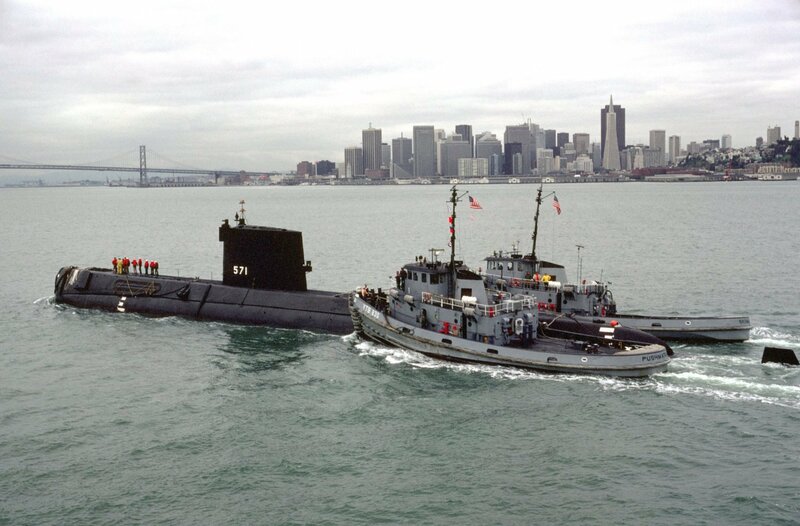 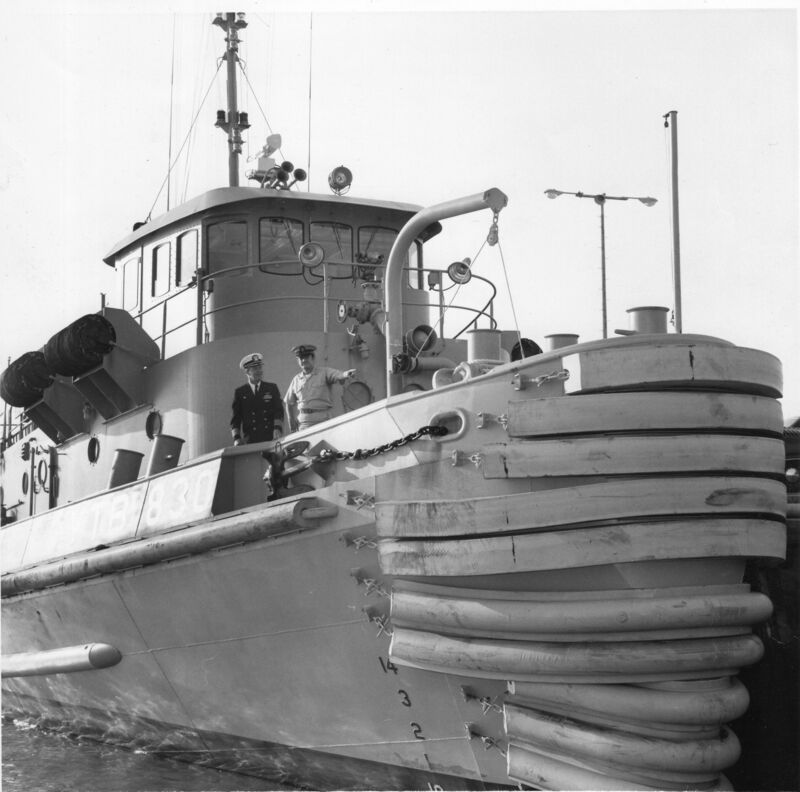 Pushmataha (YTB-830) has joined in the ceremony.